What is the perfect pizza wine? I was also thinking it may worth adding a white in the mix, maybe a Riesling of sorts to match with the Hawaiian? 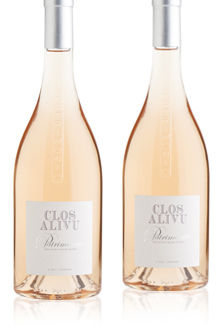 Gorgeous, round-tasting and smartly presented rosé from the northern end of Corsica. Lovely on its own or with a prawn salad. 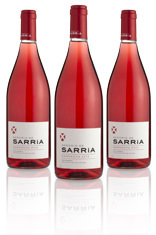 This vivid, deep pink-coloured Spanish rosado is round, succulent and creamy. Full of raspberry fruit with a soft and satisfying palate. Amazing value. Perhaps a Gewurtz for the Hawaiian? Should complement both ham and pineapple quite well. 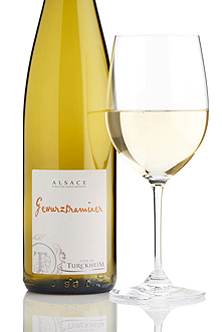 A simple fruity dry gewurz from one of the best co-ops in Alsace (and therefore in France!). Its distinctive rose-petal fragrance and a hint of spice make this a great match for delicately spiced dishes. I was going to offer some helpful suggestions but I can see you’re not serious about pizza. I wouldn’t sweat it. Italian reds, though, tend to be much more accepting of tomato than French ones, which hardly ever work with it in my experience (and no reason to stick with southern Italian reds, I don’t think - Barbera is often great with pizza). And the lower acidity in many “New World” wines also won’t work brilliantly. No one drinks wine with pizza in Italy,. of course. Barbera is often great with pizza). I’m also very partial to Barbera or Dolcetto with pizza. A Langhe Nebbiolo can be good too (especially if mushrooms involved). In Italy, you would absolutely have beer with pizza, not wine, said a very-serious-about-wine Italian friend. This was really surprising to me - I never knew that was the Italian view. That’s not a pizza !!! Keep it simple. If you are going to stick to what the locals drink, then the way to go with anything made of Anglianico. There are plenty of offerings going around in the Wine Society. A super vintage brimming with ripe fragrant fruit and full rich flavour to back it up. A marvellous example of southern Italy's finest red wine grape which will mature gracefully for many years. That was my immediate thought on reading the question too, although have been known to have a glass of chianti from time to time. That is totally correct, as pizza to the Italians is not a meal it is a snack. I think - regardless of tradition - pizza and the right wine can go very well together! And there is no shortage of Italian reds and rose which can do the job nicely. Some of us indulge in fish and chips with fizz - not exactly the pillar of tradition, but who cares? 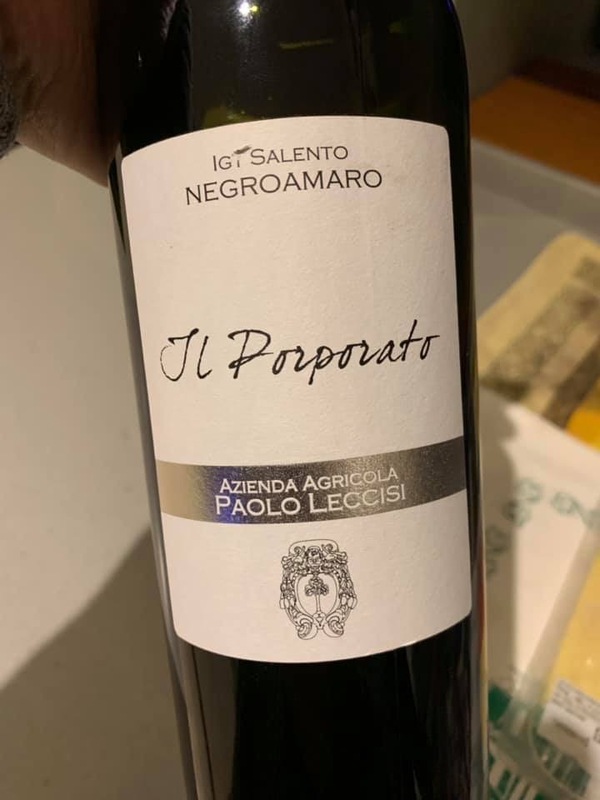 I’m not saying Italians are doing it wrong by drinking Aglianico with their pizza, just that I’m not sure this one would be the best match. In case it wasn’t obvious, I wasn’t saying it in a proselytising way - it was just a surprise to me. I’d sort of imagined that there’d be some Italian range of views, of a what pasta shape with what sauce type. Some favouring red vs white, and different types with different toppings, and pizzas from different regions. But no! And in my view wine absolutely can work with pizza, different wines with different pizzas. This wine is much too good for pizza! 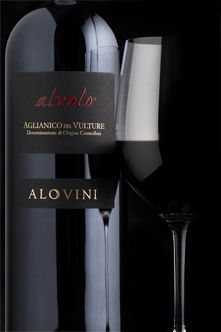 Maybe a simpler aglianico - but aglianico is a pretty serious grape! I’d say montepulciano, primitivo or negroamaro all work better with pizza, if you do want a southern red. Thanks all. Not trying to over glorify the pizza, but the friends who are visiting love wine and we do wine trips together we also too love pizza so I thought to marry up the two. Out of these which ones would you pick? I’d pick the first - the Society’s Montepulciano. Its a great quaffable wine at a good price. I prefer it to the Vigno Corvino one.